We are pleased to inform you that Environment & Waste Management Services Ltd acquired the 100% shareholding of Recycle.gi Ltd as from the 1st December 2013, as a result of which the company’s previous administrators have ceased their involvement in the running of Recycle.gi Ltd. 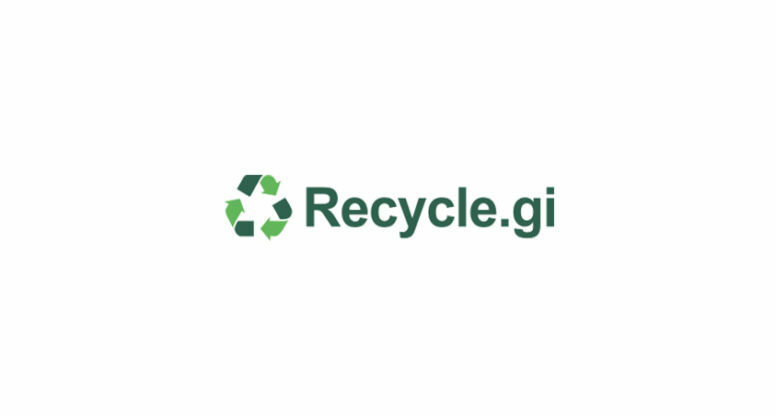 Although under a new management, Recycle.gi Ltd will continue to provide their clients with the same recycling services as hitherto, with the added enhancement that the destruction and recycling of confidential documents, accounts, bank statements etc. are now being effected “in house” by EWMS with equipment that reduces such confidential material to 1.0 x 1.5mm particles, identical to the standard utilised by the FBI for the destruction of their confidential documents. The “in house” destruction service provided has the added advantage that the destruction of confidential material can be supervised by the client’s representative, all at the same charges already contractually agreed with Recycle.gi Ltd prior to it having been acquired as above explained. In addition to the enhanced services above-mentioned, EWMS Ltd will also be providing you with their 20 year experience as Gibraltar’s first and leading hazardous and non-hazardous waste disposal experts, always in keeping with extant local and EU legislation.